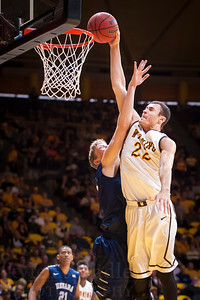 The Wyoming Cowboys Basketball team defeated the UNLV Rebels 59-57 at the Arena-Auditorium in Laramie on Jan. 9, 2016. 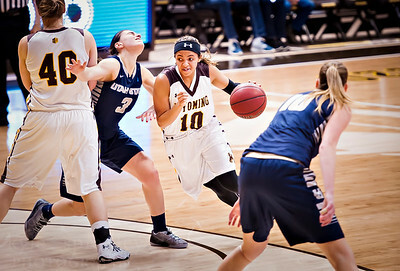 The UW Cowgirls defeated Utah State Aggies 86-51 on Jan. 28, 2015 at Arena Auditorium in Laramie, WY. 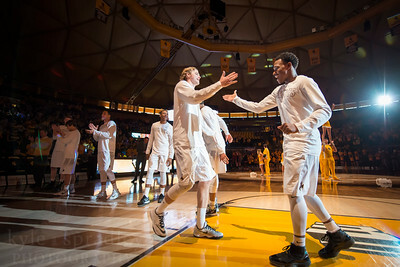 The Wyoming Cowboys defeated the Colorado State Rams 59-48 at the Arena-Auditorium on Feb. 4, 2015. 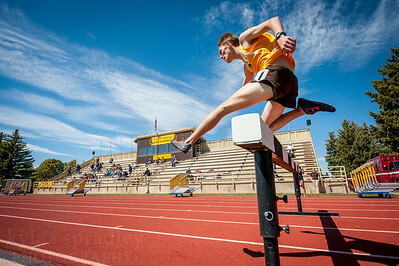 The University of Wyoming hosted the Cowpoke Open at the Louis S. Madrid Sports Complex in Laramie on May 1, 2015. 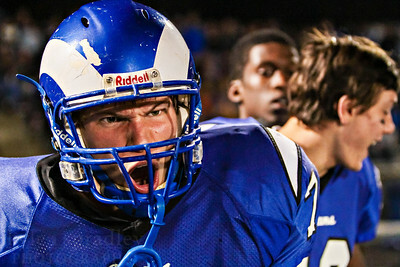 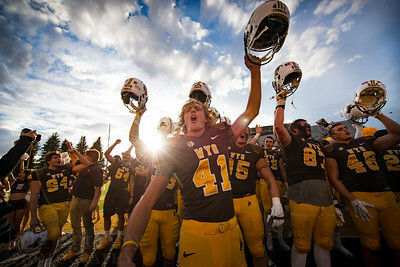 Participating schools included Northern Colorado, Colorado State and Colorado. 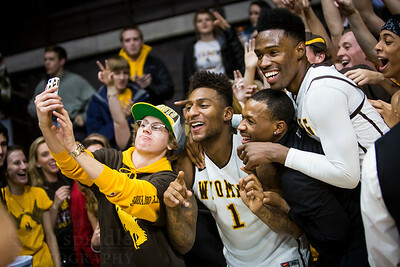 The Wyoming Cowboys defeated the Nevada Wolfpack 63-55 on Saturday Jan. 31, 2015 at the Arena-Auditorium. 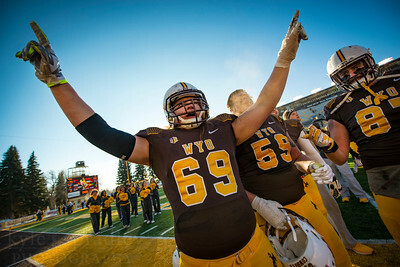 The Wyoming Cowboy football team defeated the UNLV Rebels 35-28 at War Memorial Stadium on Nov. 28, 2015. 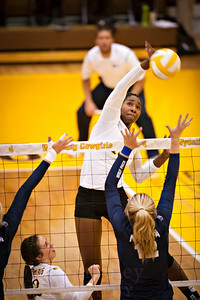 The Wyoming Cowgirl's Volleyball team defeated the Nevada Wolfpack 3-0 at home on Oct. 29, 2015. 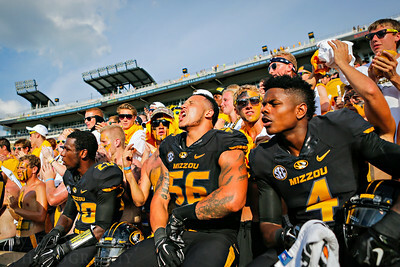 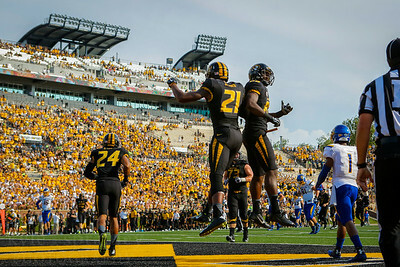 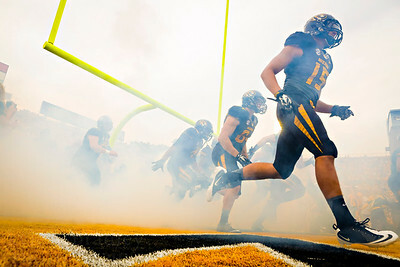 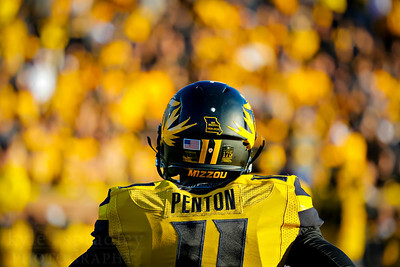 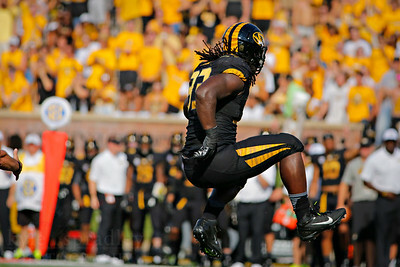 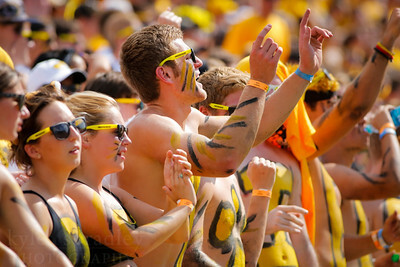 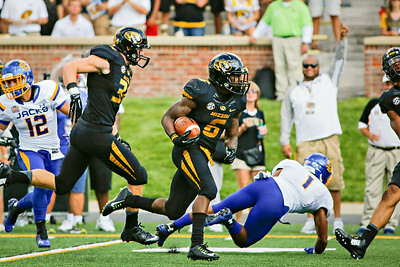 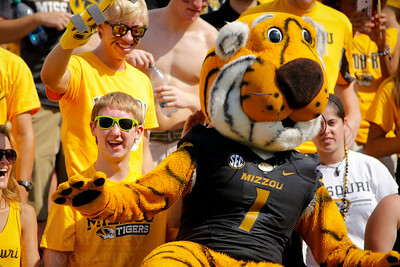 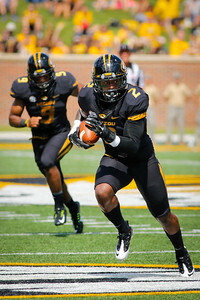 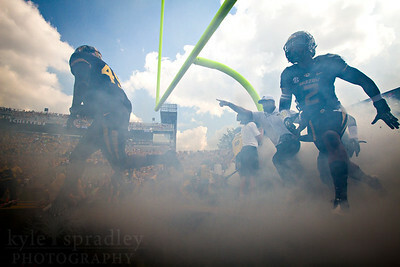 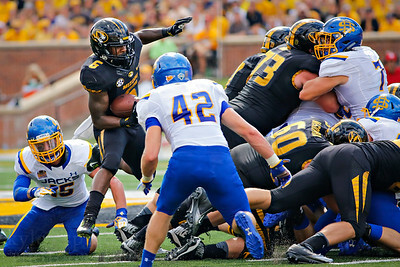 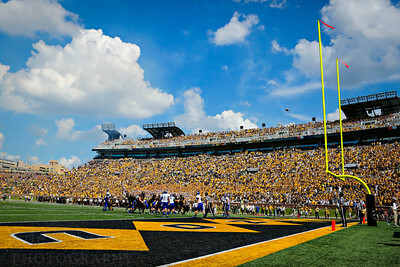 The Missouri Tigers defeated the Kentucky Wildcats 20-10 on November 1, 2014 at Faurot Field in Columbia, Missouri. 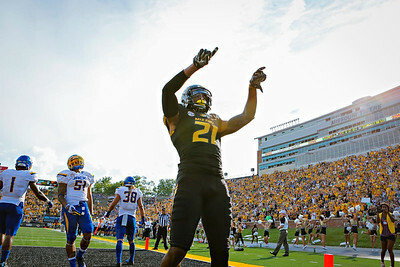 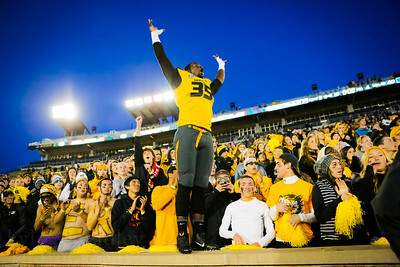 MU defensive lineman Marcus Loud celebrates with Tiger Fans after MU held off Kentucky.